Many assets that the state seizes as part of the war against crime or terrorism, are risking of being lost. This is the concern that government experts raise in a bill where they recommend for these assets to be sold when the first opportunity arises, in order not to wait until the trial is over and their value goes down. Experts also suggest that these proceeds of crime must be handled by the Agency for the Administration of Seized Assets (AAPSK) and not be left in the hands of the courts. According to them, courts are unable to manage these assets as they should be managed. “Up until now, courts have not been under the obligation to transfer these proceeds of crime to AAPSK, because there’s no law which obliges them to do this”, experts explain, adding that this is the reason why a new bill should be introduced in order to better manage these assets. According to the bill that experts have proposed, it will be the agency in question who will handle the assets seized from criminals. Then, the agency will be responsible for managing these assets, without having to wait for the long trials to end. “The sale of these assets would benefit everyone, because the value of the assets (cars, technological and IT equipment, etc) is preserved. Otherwise, if these assets are kept until the end of the trials, then their value would significantly drop. The new bill also aims at cutting costs for the government, which needs to put these proceeds of crime in storage”, government experts explain. “Law enforcement agencies and Albanian prosecutors along with foreign experts claim that there’s been a high level of confusion concerning the different roles that institutions play in the seizure of assets in Albania”. This is another interesting assertion being made by government experts as part of their proposal to introduce a new bill which aims at better handling seized assets. Under the current law, sequestration is a temporary measure which denies the owner possession of his asset and as a result, he is unable to enjoy the benefits that his assets could bring him too. However, he is still the owner of this asset. 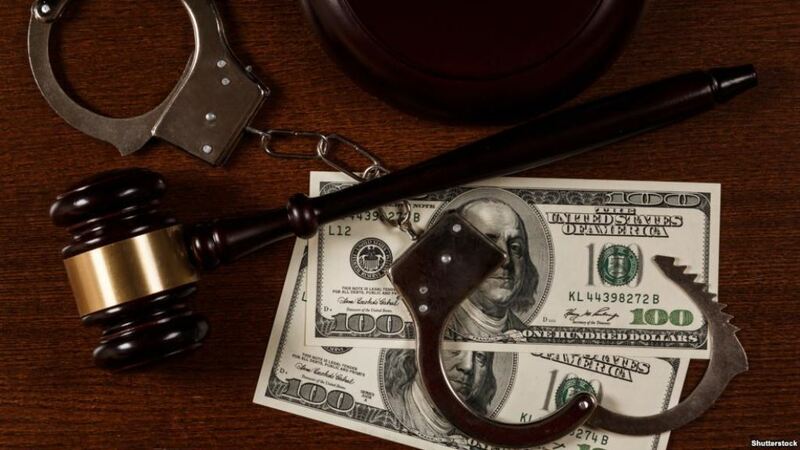 On the other hand, seizure is the final act which transfers the asset’s ownership from the owner to the state and this entire process requires two or three years.